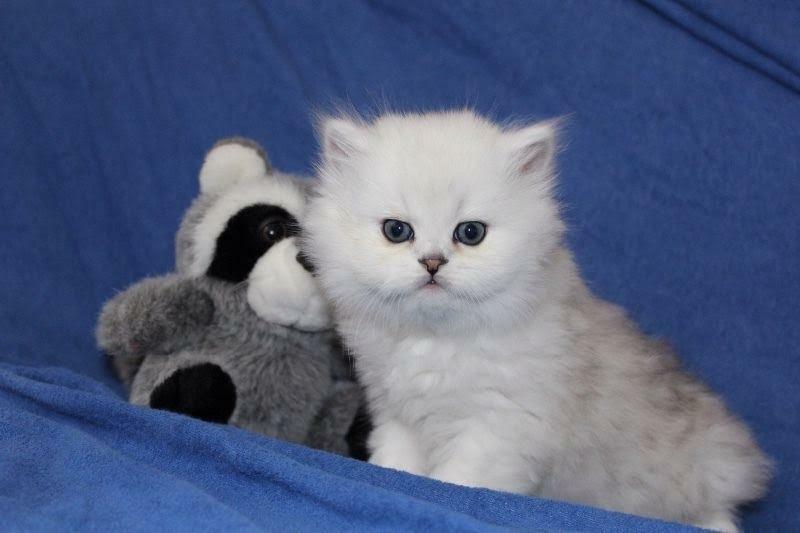 Persian kittens available, kittens have had the best of care since day one. Our kittens are used to other animals and children these kittens are handled everyday very sweet natured so you think you could offer one of our kittens right home please get in touch kittens will leave us with kitten pack. They are currently on all their shots.